Formed 1 Jul 1937 in Dievenow from Stab/Kü.Fl.Gr.306. On 22 Oct 1939 became Stab/Kü.Fl.Gr.806. Reformed 22 Oct 1939 in List from Stab/Kü.Fl.Gr.406. From 19 Oct 1941 known as Stab/KGr.506. On 8 Jun 1942 renamed Stab III./KG26. * a small detachment of KGr.506 was stationed at Grosseto (Italy) for torpedo training. 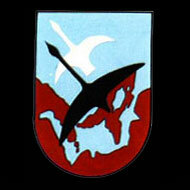 Formed 1 Jul 1937 in Dievenow from 1./Kü.Fl.Gr.306. On 22 Oct 1939 became 1./Kü.Fl.Gr.806. Reformed 22 Oct 1939 in List from 1./Kü.Fl.Gr.406. From 19 Oct 1941 known as 1./KGr.506. On 8 Jun 1942 renamed 7./KG26. 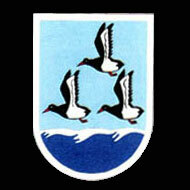 * was based in Stavanger for a few days in late Nov 1940 and in late Dec 1940. Formed 1 Dec 1937 in Kamp. On 22 Oct 1939 became 1./Kü.Fl.Gr.406. Reformed 22 Oct 1939 in List. On 6 Oct 1941 redesignated 2./Kü.Fl.Gr.906. Reformed 6 Oct 1941 in Norderney from 2./Kü.Fl.Gr.906. From 19 Oct 1941 known as 2./KGr.506. On 8 Jun 1942 renamed 8./KG26. 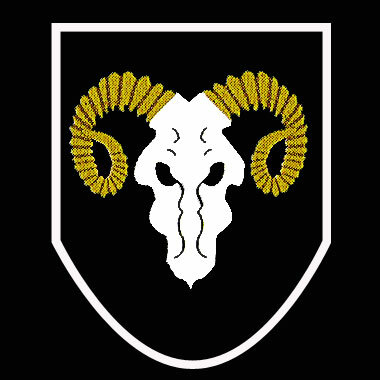 Formed 1 Dec 1937 in Pillau. On 22 Oct 1939 became 2./Kü.Fl.Gr.806. Reformed 22 Oct 1939 in Norderney from 3./Kü.Fl.Gr.406. From 19 Oct 1941 known as 3./KGr.506. On 8 Jun 1942 renamed 9./KG26. 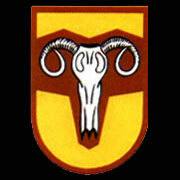 * detachments were based in Thisted (Denmark). Formed 6 Oct 1941 in Grove. 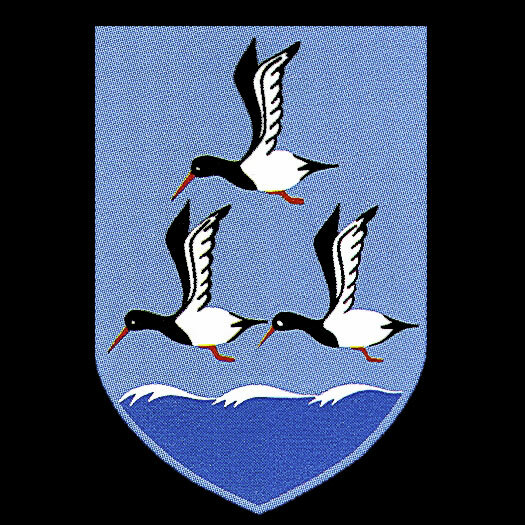 On 8 Jun 1942 redesignated 12./KG26.